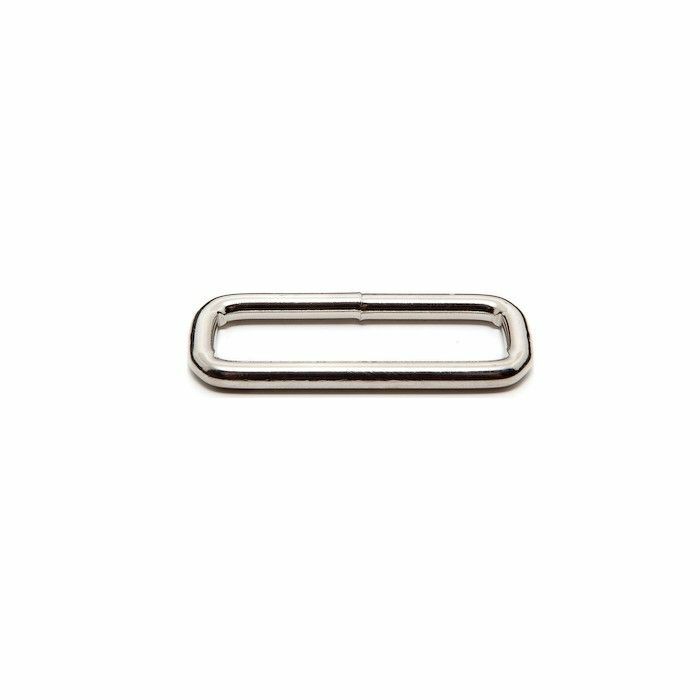 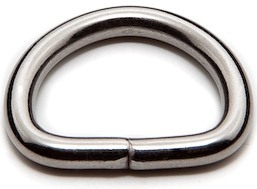 Provides a secure attachment point anywhere the strength of metal is needed. 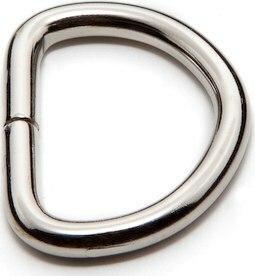 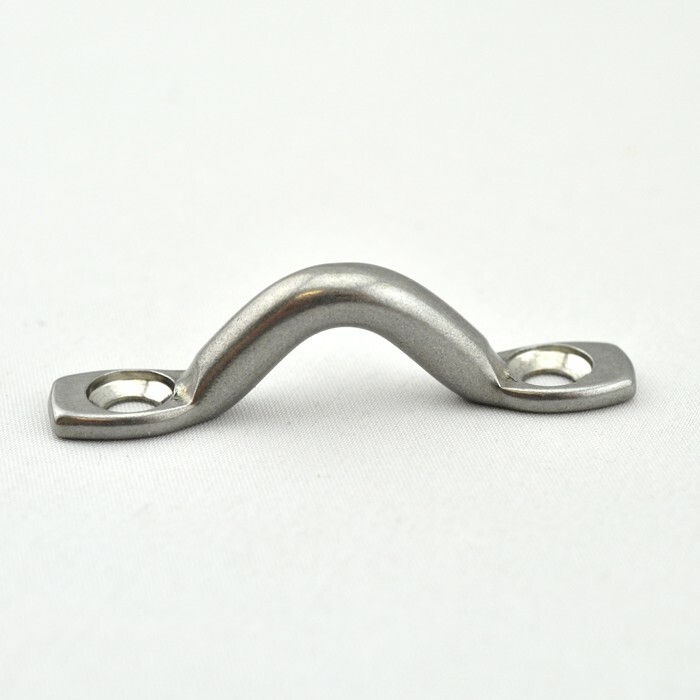 These D-Rings are light weight Split D-Ring (unwelded). 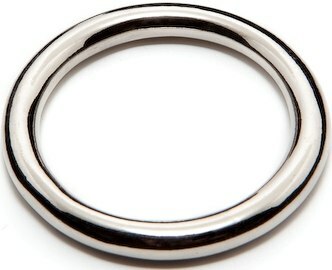 The 1-1/2" and 2" D-Rings are a similar weight but are welded. 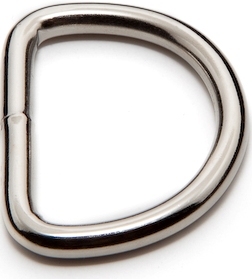 Comes in Nickel Plated Steel.